GDP leapt by 4 percent, annualised, last quarter. The data is volatile and often revised. Still the unbroken run of expansion, now 18 months long, is good news. So is rising household consumption, as Japan tries to create a virtuous circle of higher wages, spending and inflation. 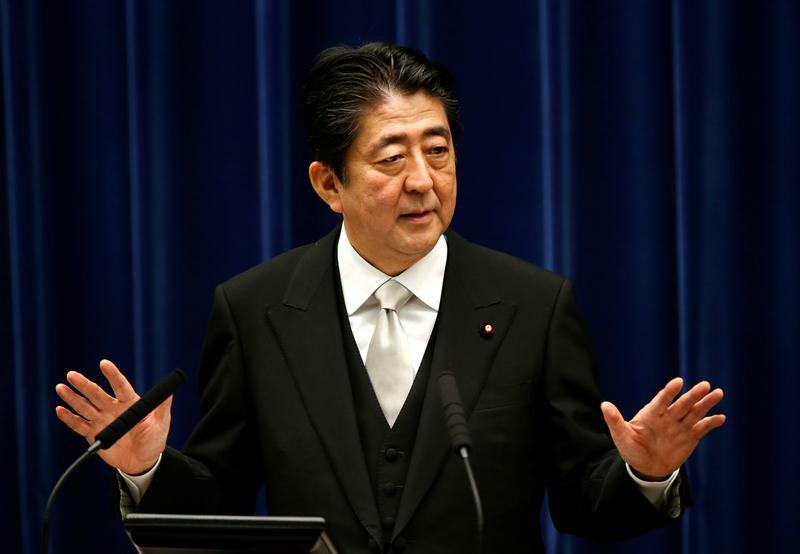 Japan’s economy grew unexpectedly quickly in the three months to June, as consumer spending and capital expenditure rose, government figures showed on Aug. 14. Second-quarter gross domestic product grew 4.0 percent on an annualised, seasonally adjusted basis, the preliminary data showed. The median estimate of economists polled by Thomson Reuters was for GDP to expand by 2.5 percent. The economy has now grown for six consecutive quarters. The last time it enjoyed such a long run was in the 18 months to June 2006, according to Reuters.